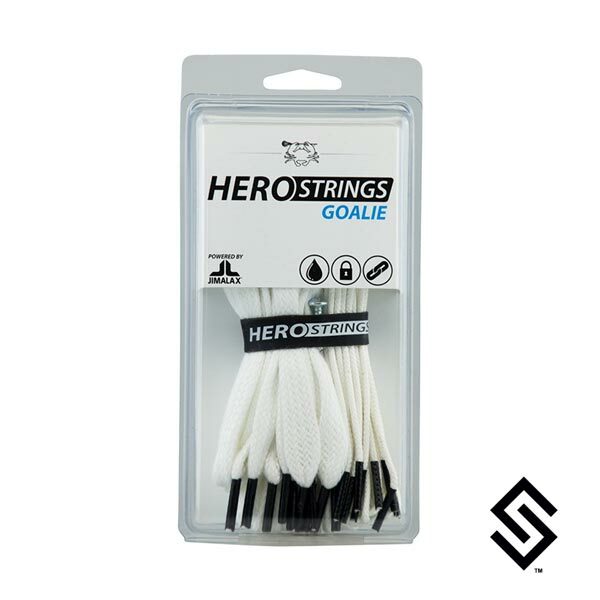 HeroStrings are engineered with performance in mind. The sidewall strings are tightly woven and highly durable, allowing them to withstand the force of the hardest shots, while the shooters are soft for smooth, accurate outlets. Now it's your turn to Be ELITE. LockTec - Our textured strings feature LockTec, which keeps knots tight and maintains sidewall tension.